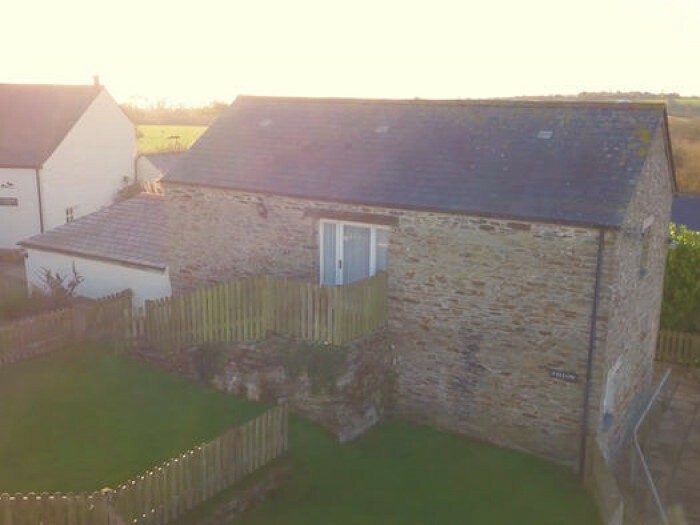 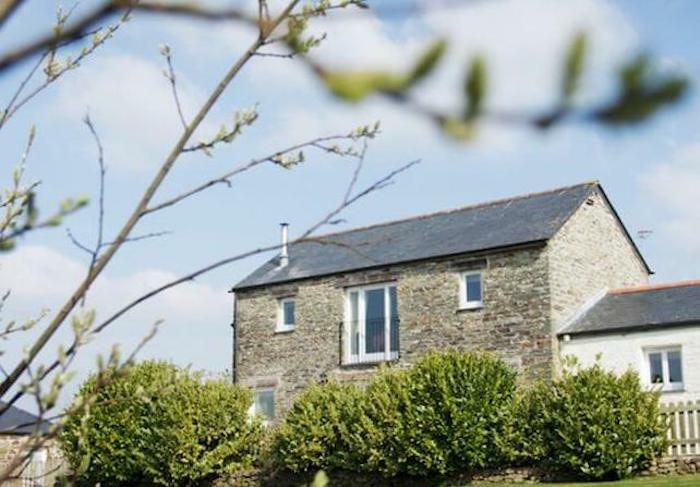 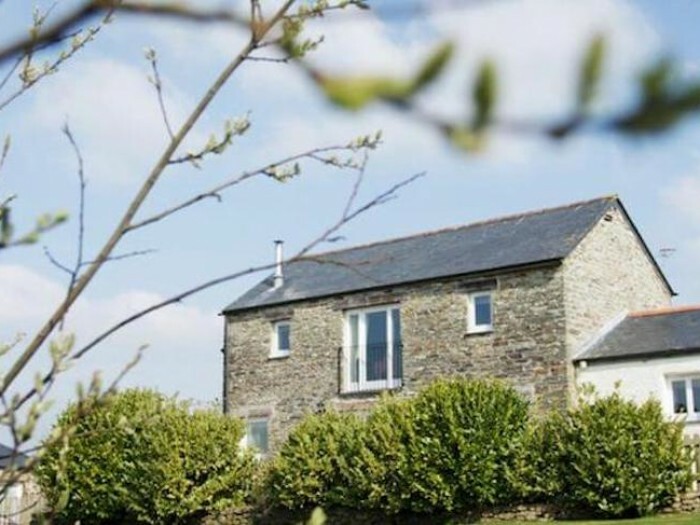 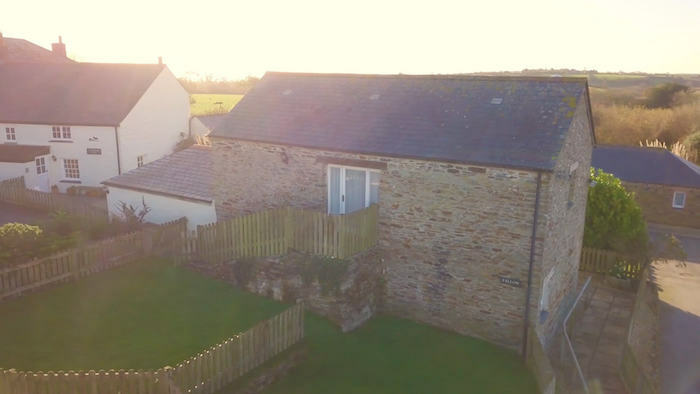 Delightfully located on the fabulous Roseland Peninsula, Fallow is one of just four cottages situated on Pollaughan Farms 22 acres of beautiful and peaceful Cornish countryside. 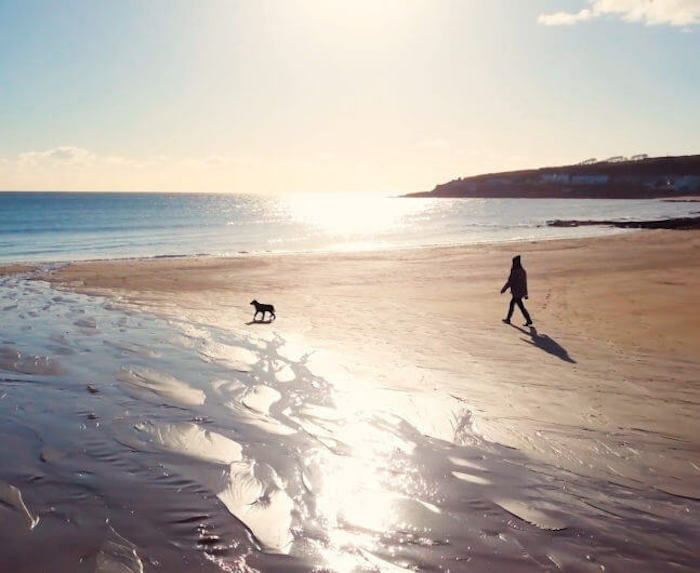 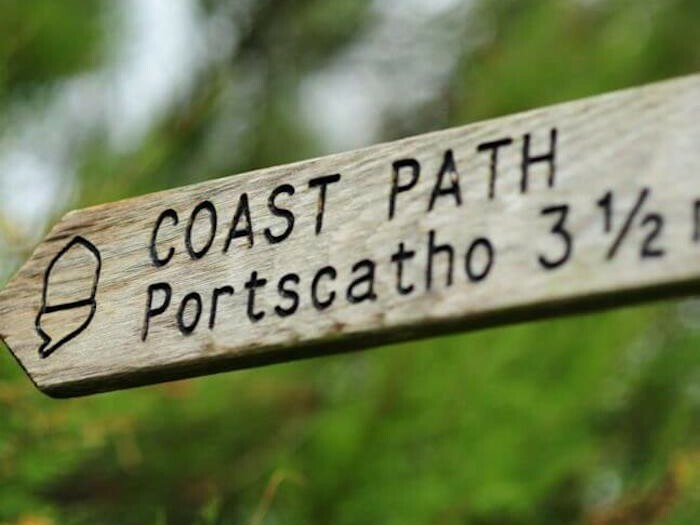 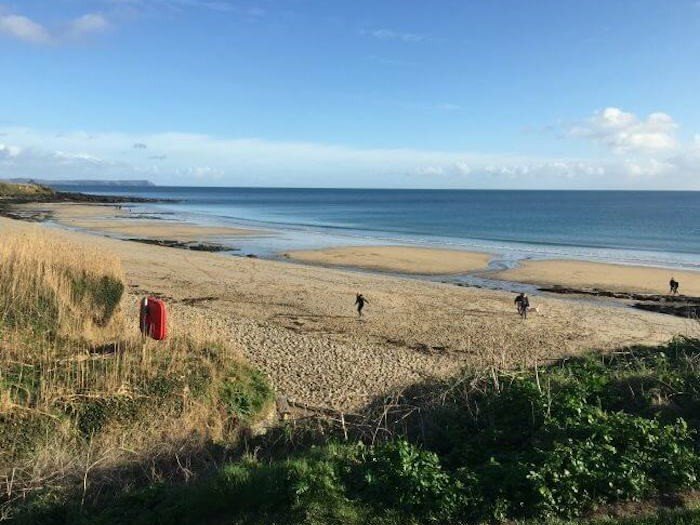 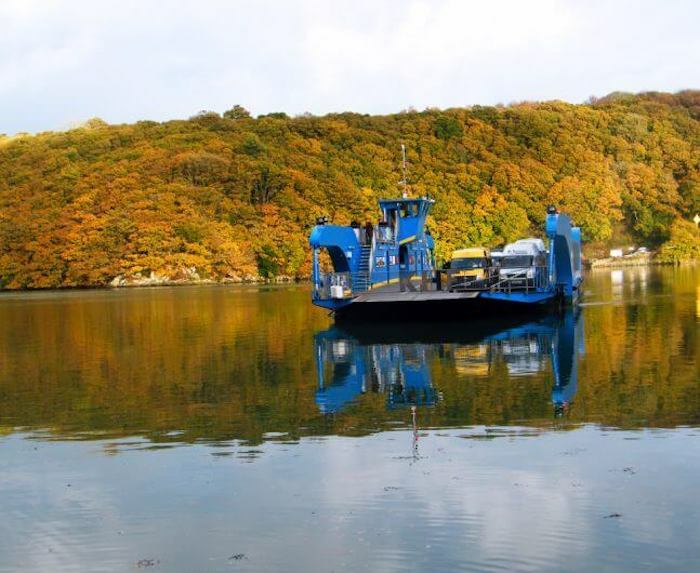 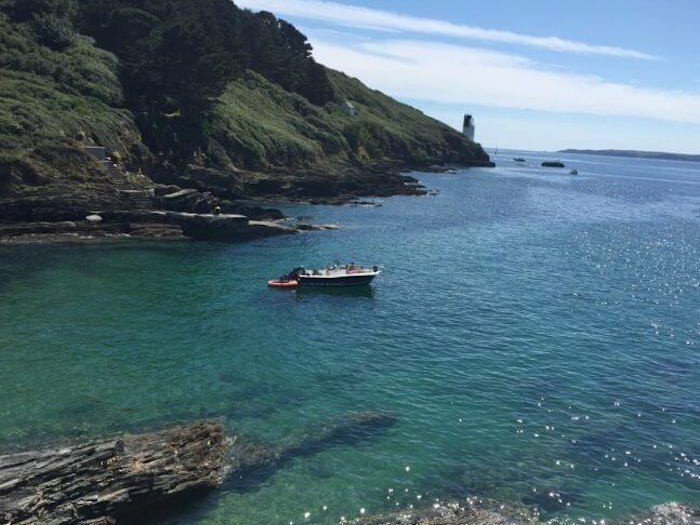 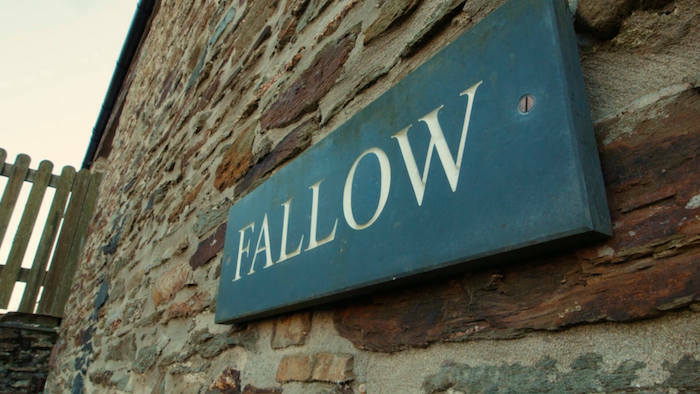 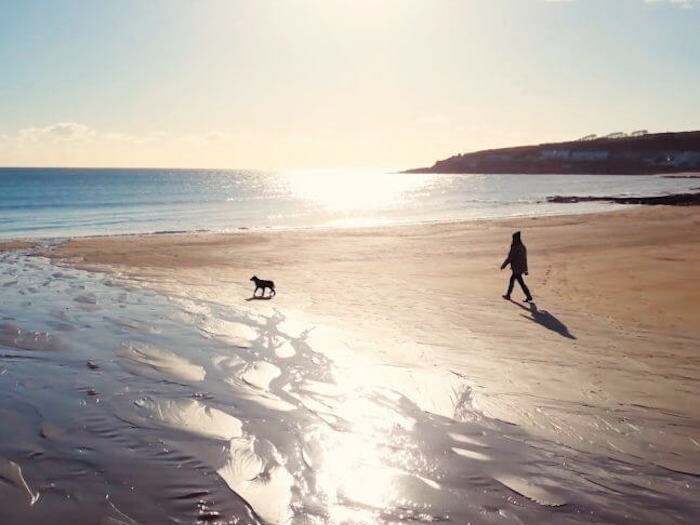 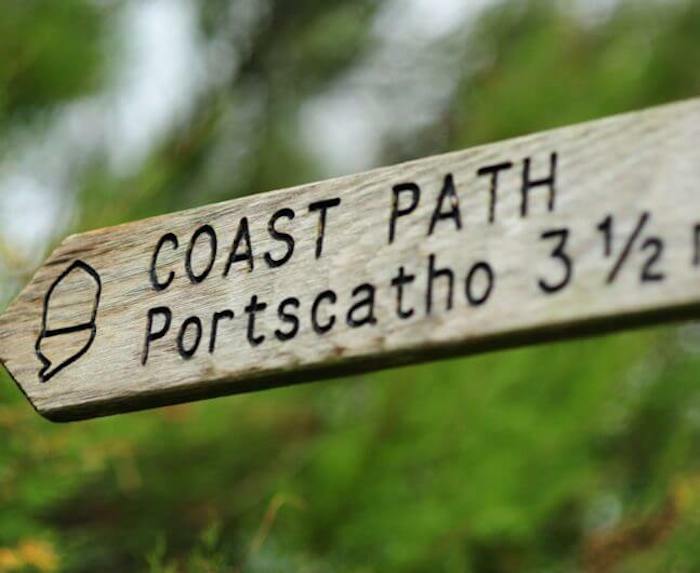 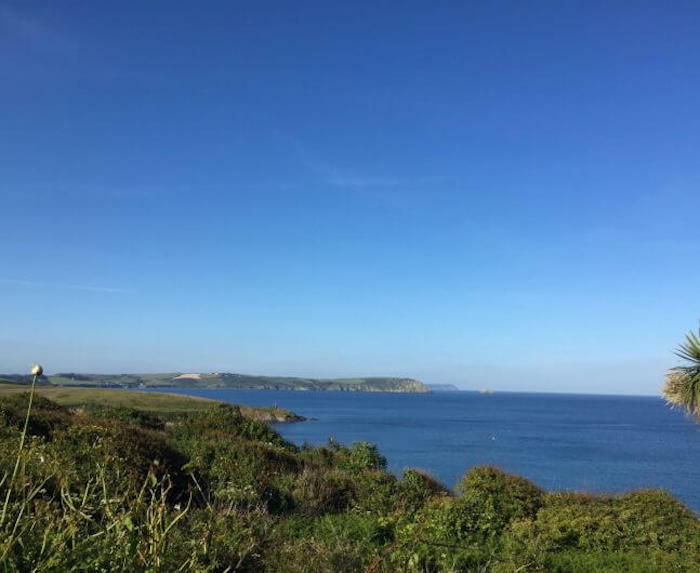 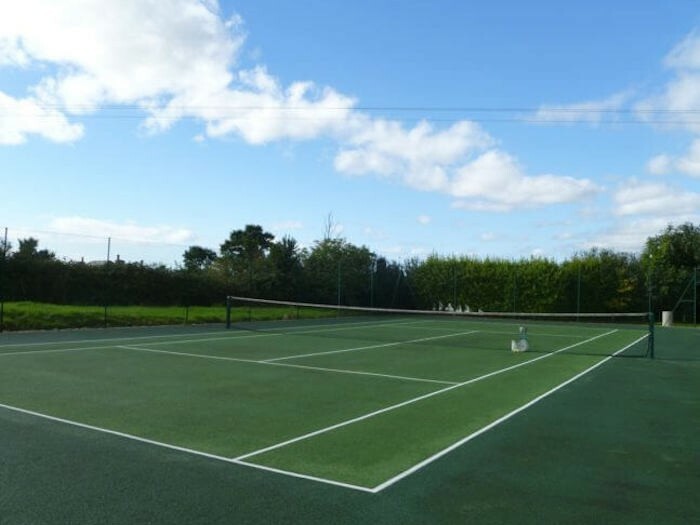 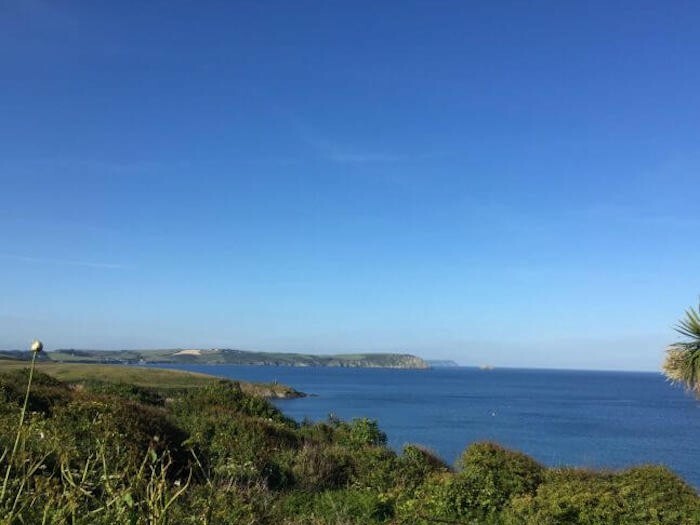 If you are looking for the ideal base for a small family or two couples from which to explore Rosevine, St Mawes Portscatho, and beyond then Fallow is just perfect. 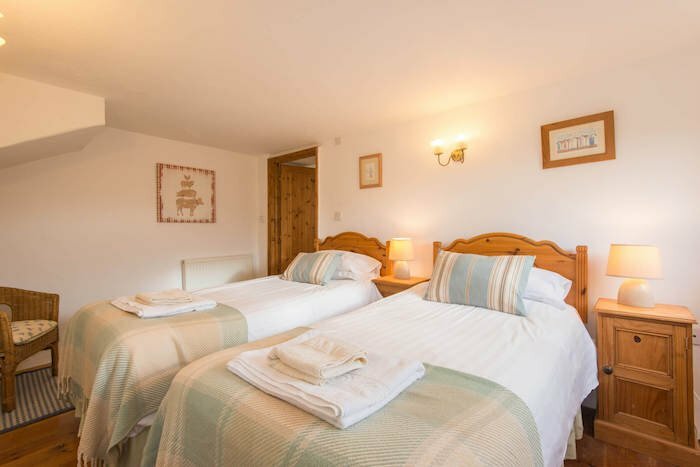 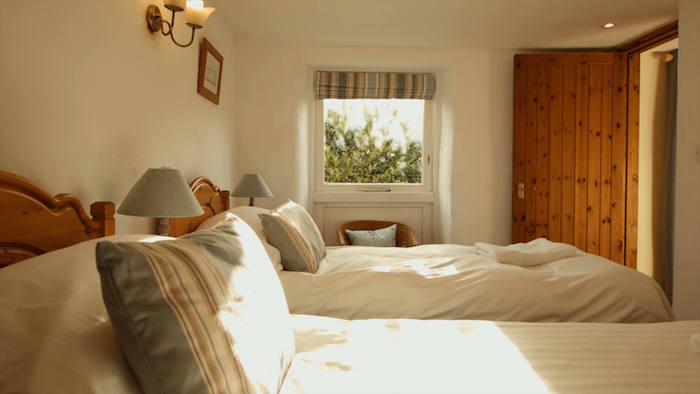 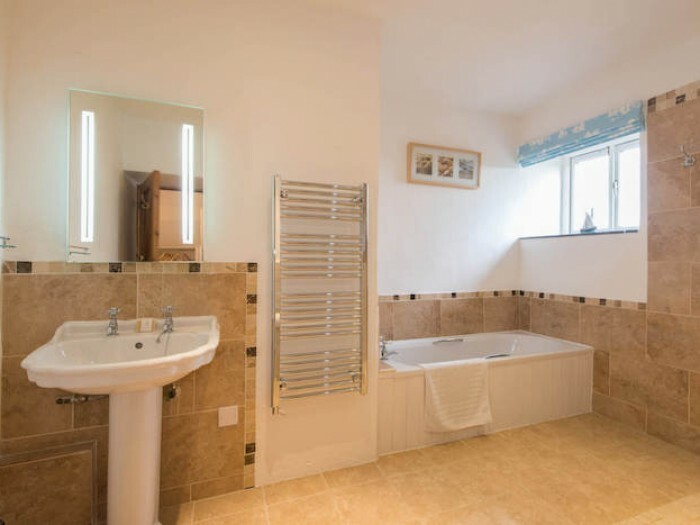 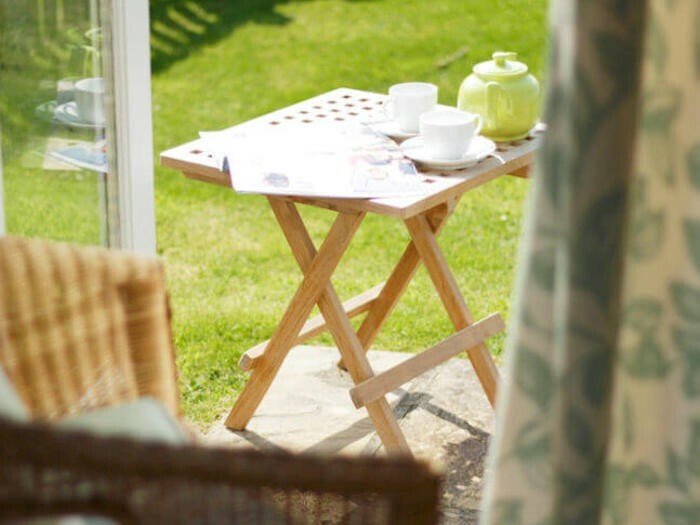 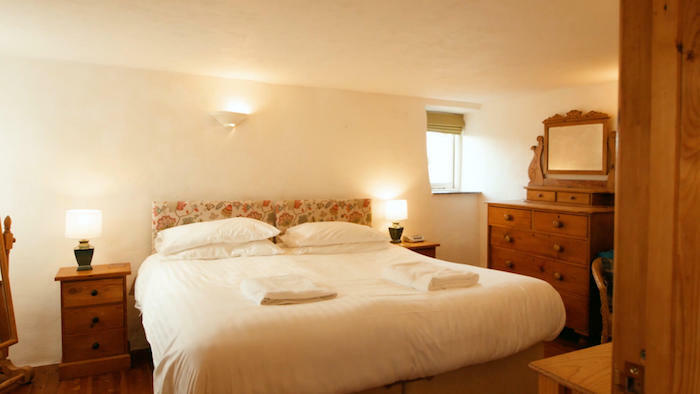 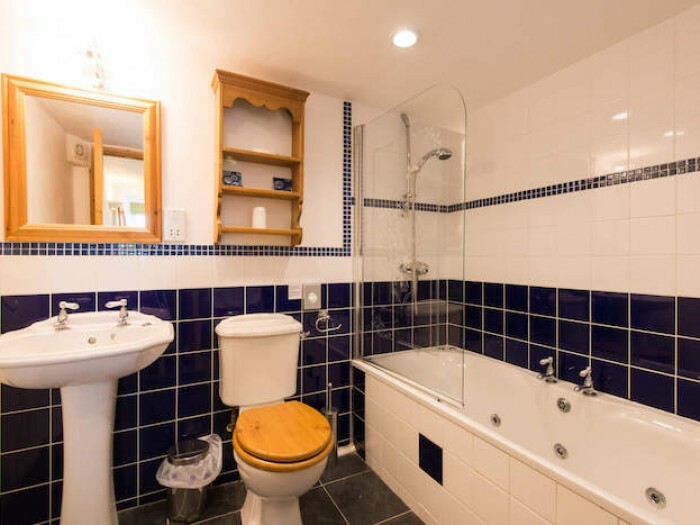 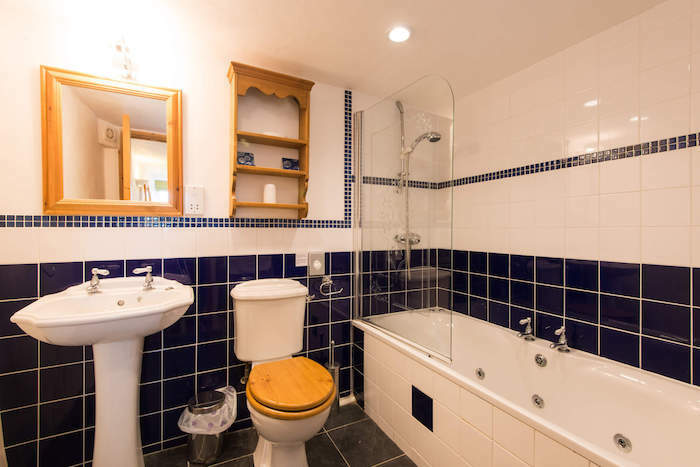 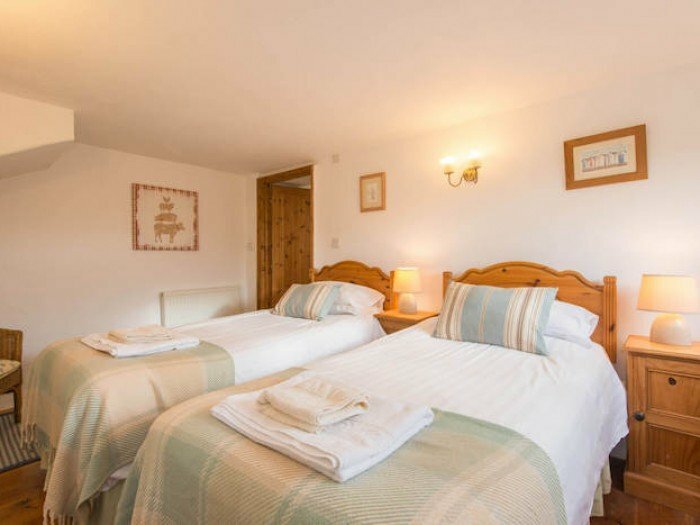 The cottage is spacious and offers guests two en-suite bedrooms. 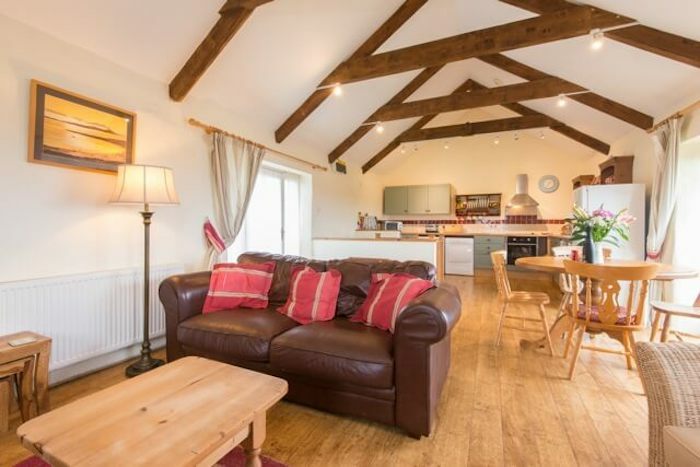 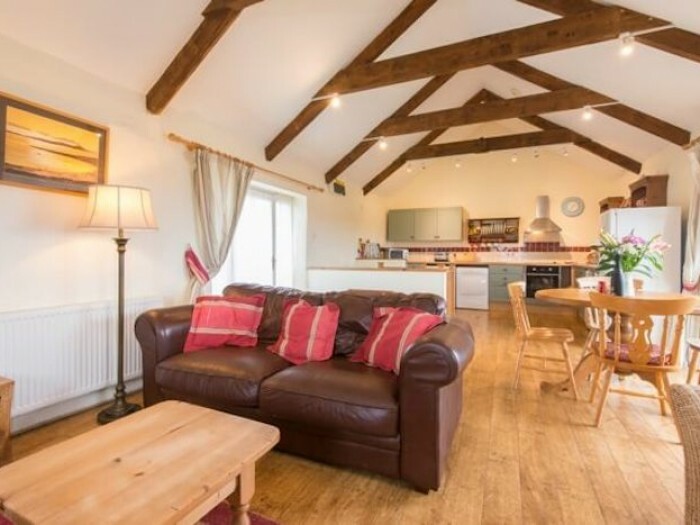 Relax in the comfortable, large open plan living space and enjoy the woodburner that keeps the cottage feel warm and cosy at any time of year. 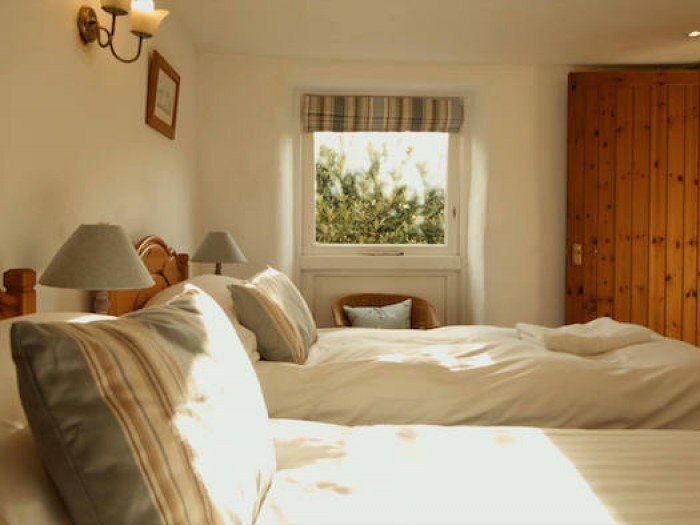 The cottage splendid views of the Roseland’s coastal countryside. 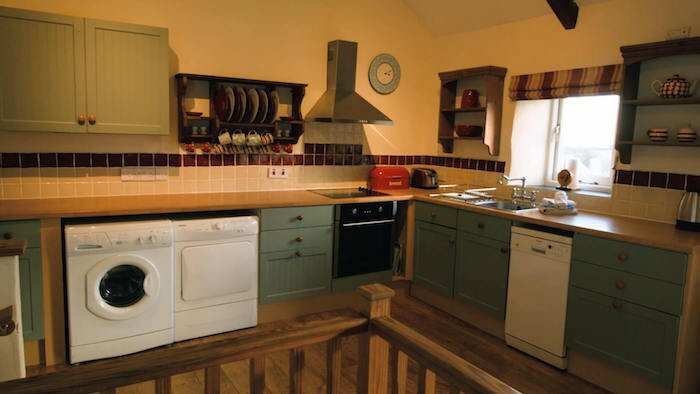 The chef in your party will love cooking up a storm in the well equipped kitchen. 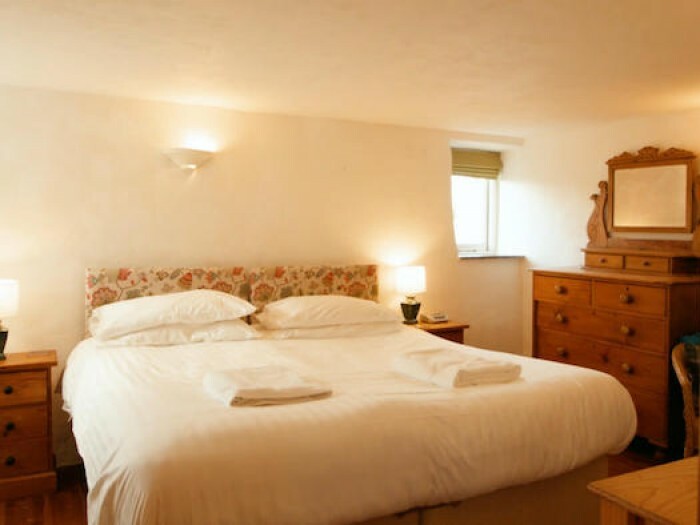 If you prefer there are various dining options in the pubs and restaurants nearby. 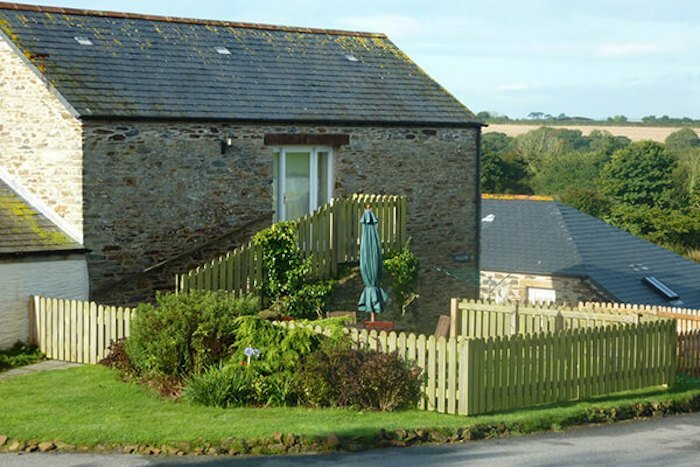 The garden on one side has lawn and is safely fenced for small children, the other side of the cottage which faces south has an enclosed patio area with comfy outdoor patio chairs. 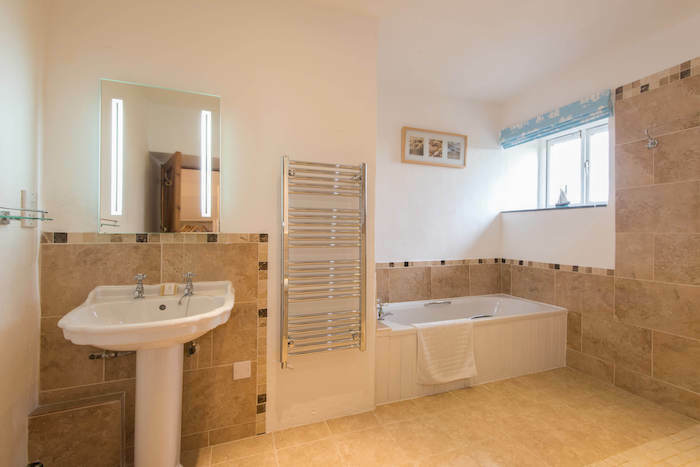 •	One bathroom has Whirlpool Bath with powerful shower over, one bathroom has spacious wet room area with powerful shower and also a bath. 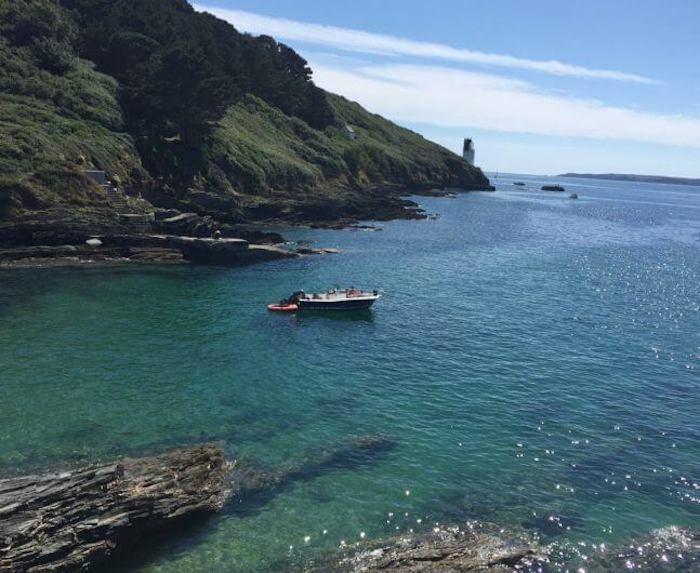 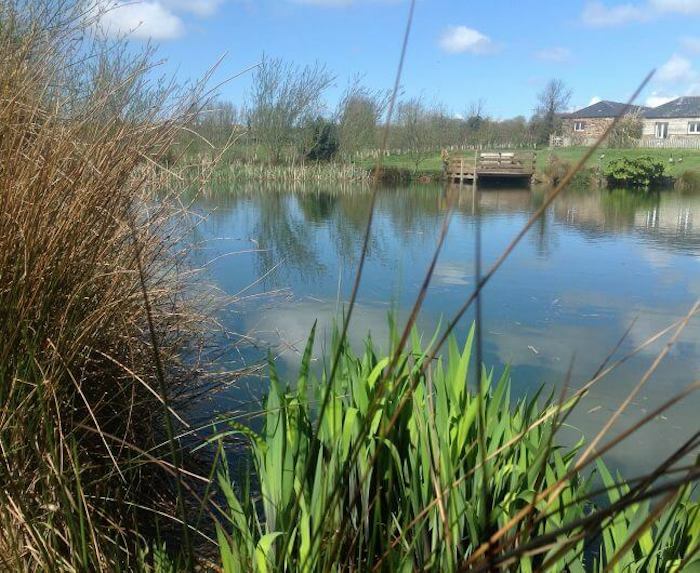 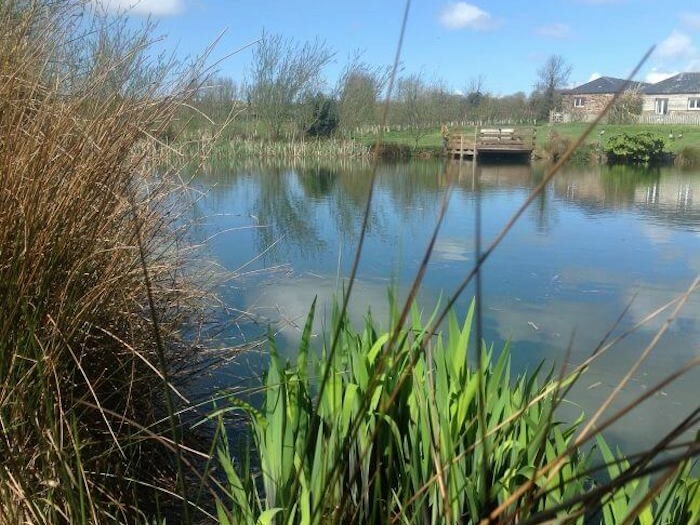 Roseland is a place for truly relaxing break …. 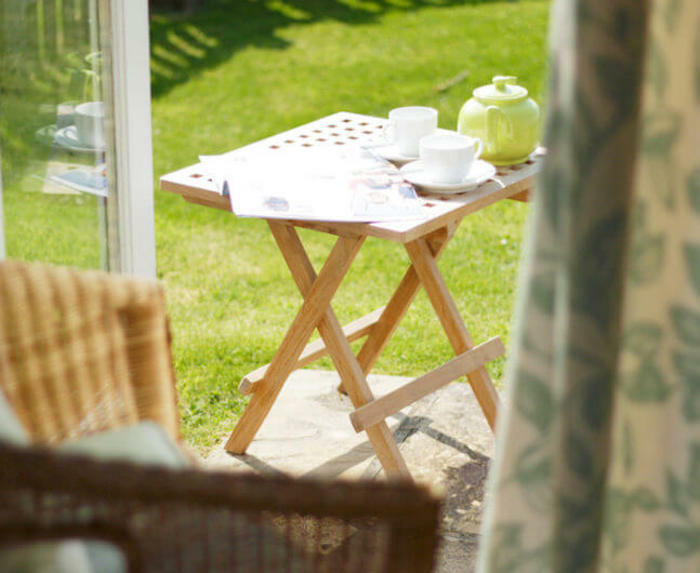 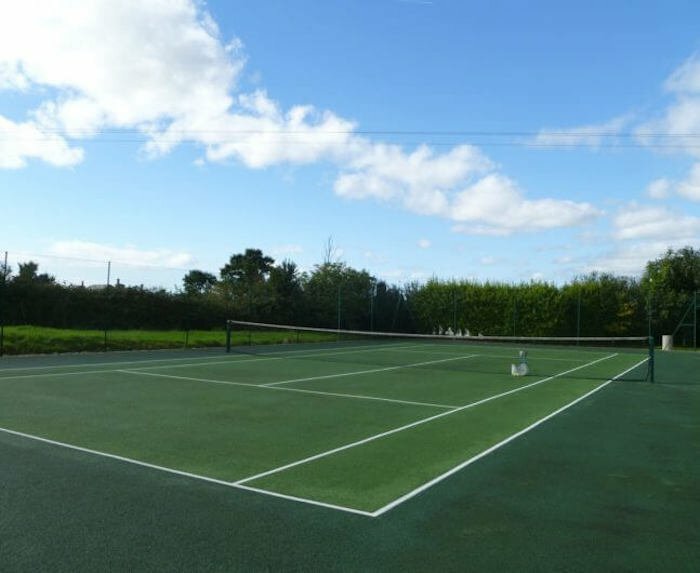 A private enclose garden with safe and enclosed fencing for children and toddlers, with separate patio and bbq area. 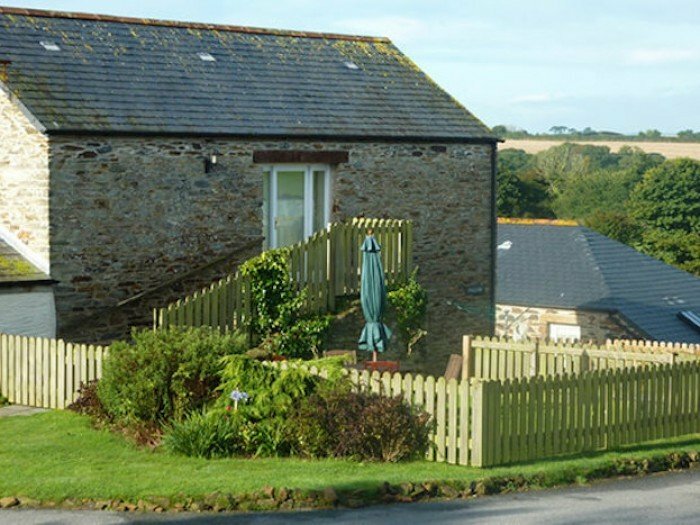 Private parking for two cars. 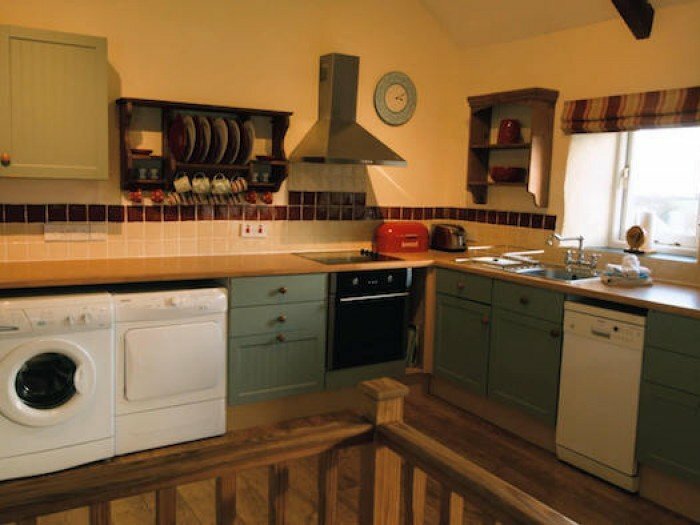 on the first floor is a big open plan kitchen/diner and living space area, with woodturning stove. 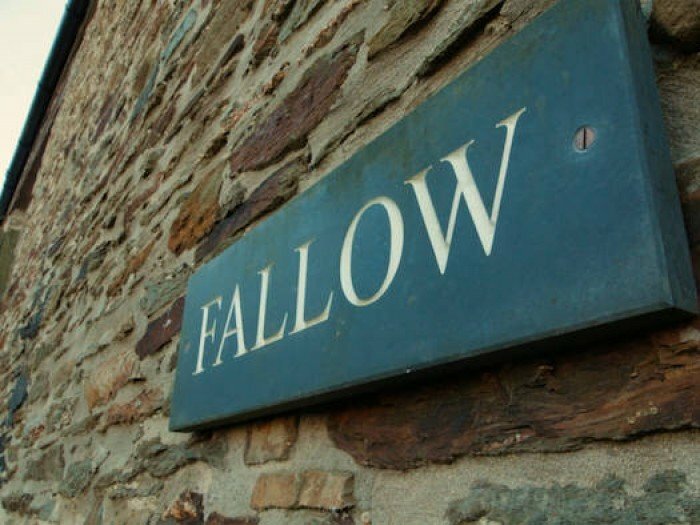 Fallow has a panaramic view of magnificent countryside from all angles.